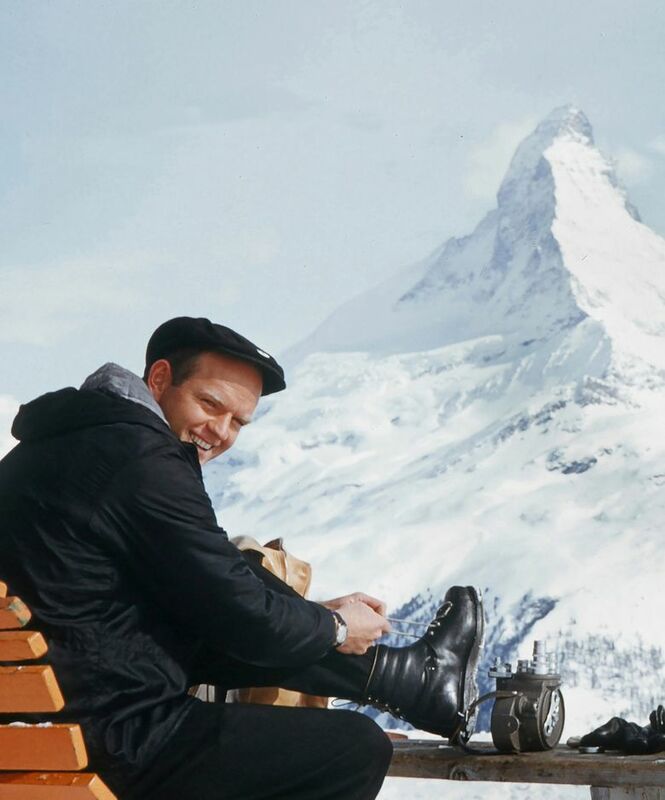 Revelatory tome shows life wasn’t always powder days for man who put skiers on the big screen. Most people trot out the saying in jest, usually in response to a question about how their life is going: “Just livin’ the dream!” From the outside looking in, ski-movie mogul Warren Miller has always appeared to be one of those rare creatures who has been able to say it for much of his life without a hint of irony. 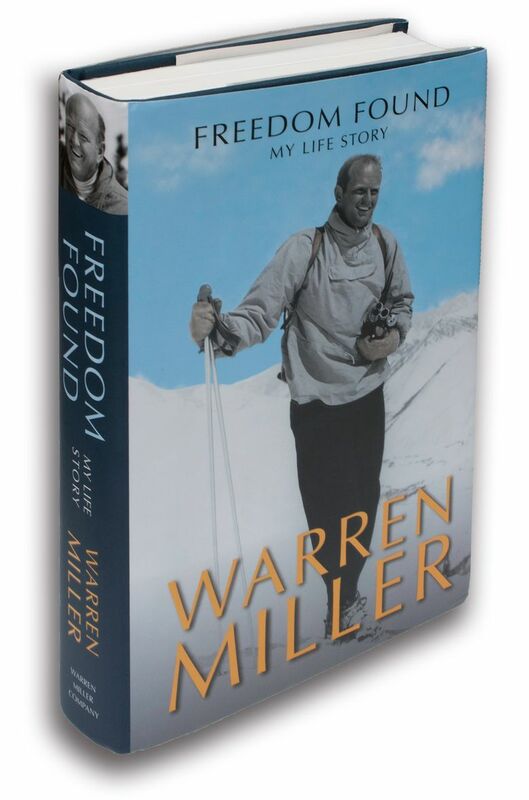 That’s the premise most readers will bring to “Freedom Found: My Life Story,”(Warren Miller Co., $29.95) an autobiography of action-film legend Miller, who has delighted multiple generations of audiences with his annual, big-screen odes to that rush of “pure freedom” that comes with an initial ride on skis, snowboard or any other means of fresh-air transcendence. At first glance, an autobiography from Miller, a 92-year-old resident of Orcas Island and Montana, depending on the season, might seem like career overkill — based purely on the unique strength of that career. So personal was the distinctive playful, self-deprecating style of Miller’s hundreds of previous films and books that many longtime fans might feel they already know him. But it helps explain the childlike thrill with which Miller embraced the great outdoors as a refuge. And it allows readers to fully appreciate his joy when this escape route morphed into a lifelong passion — and an improbable career. His descriptions of his first “professional” steps into that world — as a young man lugging an 8mm movie camera to Yosemite’s Badger Pass — are ripe with the sort of world-is-our-oyster optimism that became the hallmark of his generation. That expedition led to a permanent road trip that began with pal Ward Baker, a ’36 Buick, and a teardrop trailer and eventually took Miller and his film crews to the tops of the mountains of the world. From here, the Miller story enters more familiar territory — the trappings and frequent hilarity of living the life of a professional ski bum, celebrity encounters, marriages and children, and later, a painful realization of his own business naiveté as he struggled to control his own company. At times, the book slips into minute detail that make it feel more personal journal than well-sculpted autobiography. But the structure — 83 short chapters — makes it easy to navigate. Miller’s life well-lived is laid bare here, with the sort of winking approach that only a master storyteller could bring to the project. Longtime fans will find it an indulgent fireside read from a man who built a career on images and finally — and to occasionally profound effect — found both the time and need to fully reflect upon his own. It’s a book that should come packaged with down slippers and schnapps.